DS art contest 2nd Place winner "Judged by Tim Burton. Winners Announcement for the contest at deviantART site ,the contest was judged by the one and only Tim Burton . 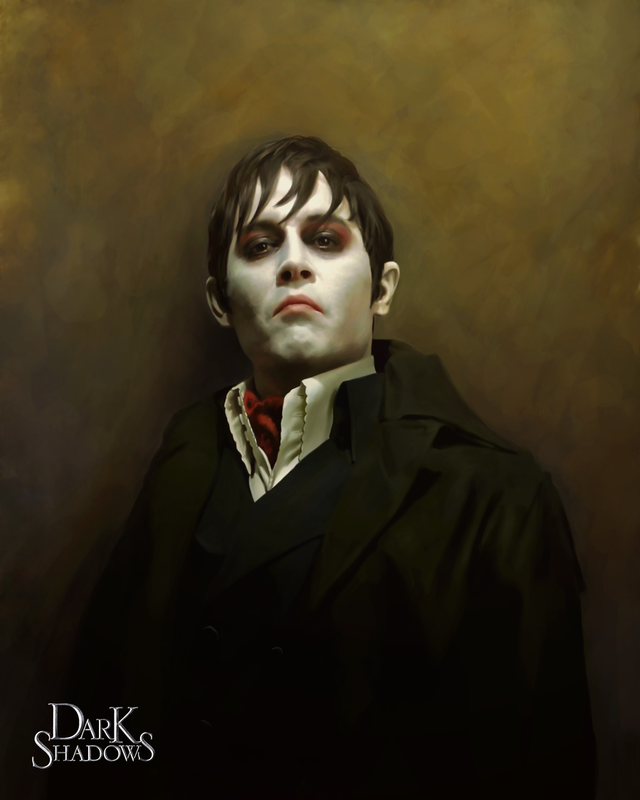 HD Wallpaper and background images in the Tim Burton's Dark Shadows club tagged: dark shadows 2012 johnny depp barnabas collins vampire tim burton helena bonham carter. 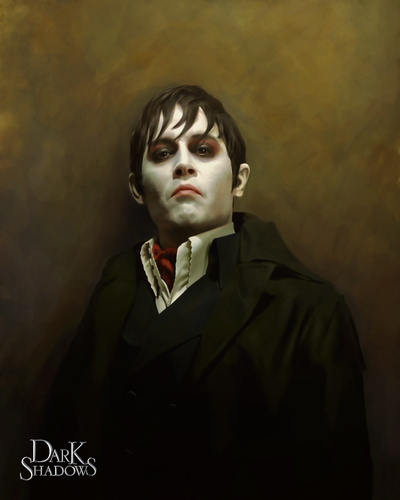 This Tim Burton's Dark Shadows fan art might contain business suit.